Mental health of women is often looked at from a bio-medical lens. Often issues resulting out of globalising economic and cultural forces are neglected. The concepts of mental illness, distress are not just determined by the structures present in society but are also mediated by the interaction between the structures and individuals. 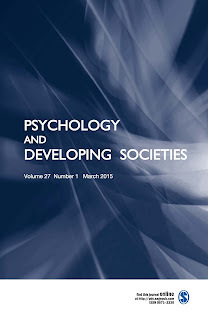 An article in the journal of Psychology and Developing Societies moves away from the mental illness paradigm through which distress of women is usually understood. 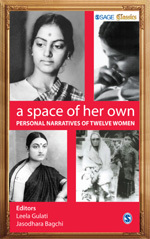 With the help of narratives, it seeks to explore the distress of women in the context of the community they live in and the gender roles they negotiate. 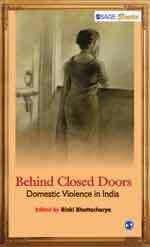 It identifies the relationship between urban environment and mental health, and looks at the various socio-cultural, economic and political forces that influence the everyday lives of women in India. 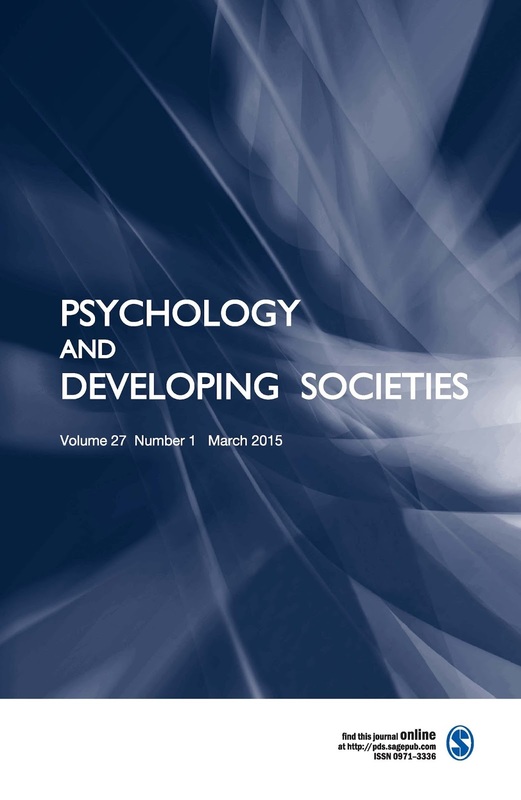 The article explicates that the household, in more ways than one, is located at the centre of women’s lives, being both the object of and the locale for a large chunk of their daily activities. Historical, social, cultural and economic factors directly or indirectly influence a woman’s position in the household. Often a sharp distinction is made between the domestic and public sphere and since women are identified with the domestic, the larger macro forces are somehow delinked from their lives, and therefore, their lives are less important as compared to men whose lives symbolise the public sphere. 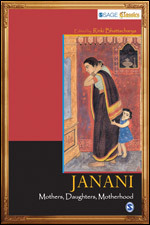 The article clearly points out that for a woman in the Indian context, household and society with so many social stigmas such as purdah, restrictions on mobility, stress on virginity before marriage, poor-economic status, reduced work opportunities, domestic violence, infidelity and deliberate humiliation; becomes a place of control and threat and this influences the well-being and emotional health of women. This is a wonderful article, Given so much info in it, These type of articles keeps the users interest in the website, and keep on sharing more. Not exclusively can health protection guarantee that you and your family get the most ideal therapeutic treatment amid a crisis emerges, yet additionally plans to shield your well deserved cash.